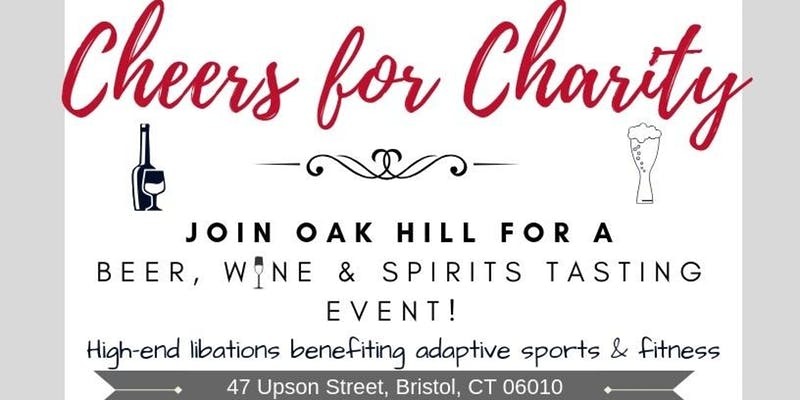 Join us as we toast with high-end libations on Saturday, May 18th from 5-9 p.m. to raise awareness for Oak Hill’s adaptive sports & fitness center, Chapter 126. This unique event will feature over 100 different varieties of beer, wine and spirits for you to taste, courtesy of WorldWide Wine & Spirits! 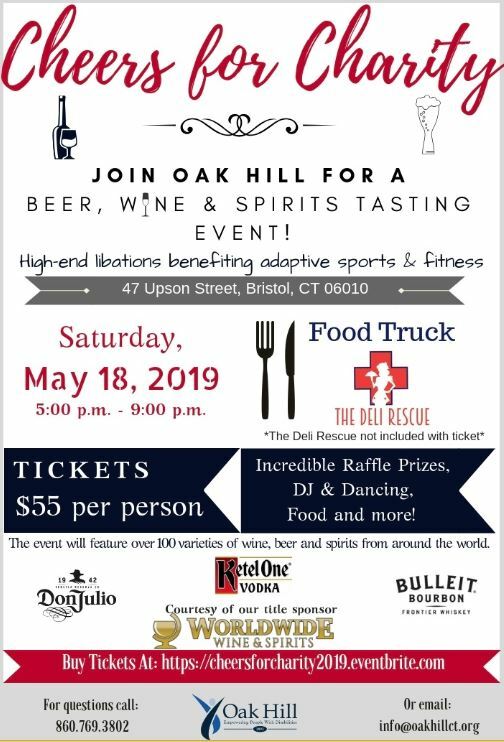 The event will offer incredible raffle prizes, a DJ, dancing, tapas style food, a visit from veteran-run food truck, The Deli Rescue and more! Previous Post CT Style – Oak Hill Surprises Couple!